When you realize that your business needs a website, it’s time to hire one of the best web development company to show your business online. 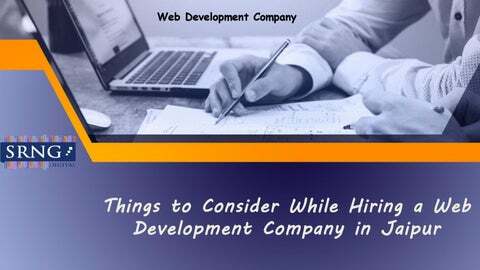 The reason why you need to hire a web development company may vary, but you will search the company for the same thing such as content, reliability, competence and efficiency - this can help you to build and continue a successful business online. You must know that the services you choose to hire that are same or not. Portfolio: Primarily, by checking the portfolio, you can ensure that the company youâ&#x20AC;&#x2122;re hiring has sound expertise in web development. Reviewing the portfolios of web development companies helps you gain a quick perception of their quality, skills, and overall experiences. Industry/Business Understanding: A website acts as the future of your business and the face of your brand. For any company that you hire, it is essential for them to know you better inside and out. All of these things must be cleared during the initial conversations. 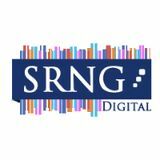 Search Engine Optimization: It’s essential to dig deeper into the SEO plans, and you need to know the strategies they follow to drive traffic towards your website. Don’t just follow when they say, “we will make your website SEO-friendly”, check the method they are following, progress rate, and improvements in the ranking of your website. Mobile-friendly Website: The web development company that you choose should well suggest you with the mobile strategy - whether to develop an entirely separate site for mobile or create the primary site as responsive. They should also give you the right tips on fixing issues that penalize your website against mobile search. Plans and Pricing: While taking services of a web development company, you pay a notable amount of money, to ensure that you get the right out of your investment.